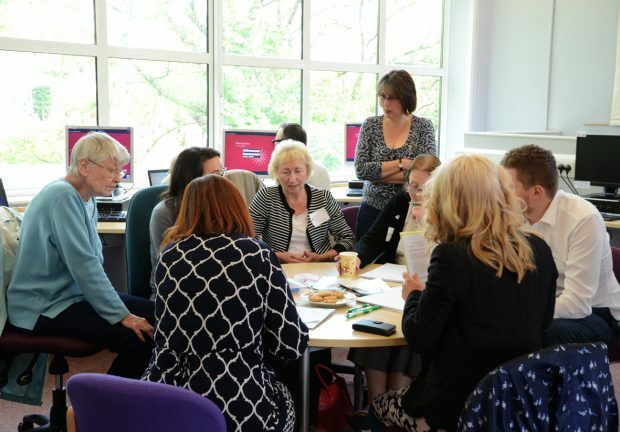 Bristol libraries have partnered with HM Revenue & Customs (HMRC) to provide volunteers to support digital skills in libraries. HMRC bring 6-9 volunteers to give 1:1 support to attendees for a 2 hour session over a cup of tea. During May they ran pilot IT support sessions in Bishopsworth and St George libraries with HMRC volunteers. The 1:1 sessions were facilitated by the volunteers, as HMRC encourage their staff to use one working day each year to volunteer for a local charity. 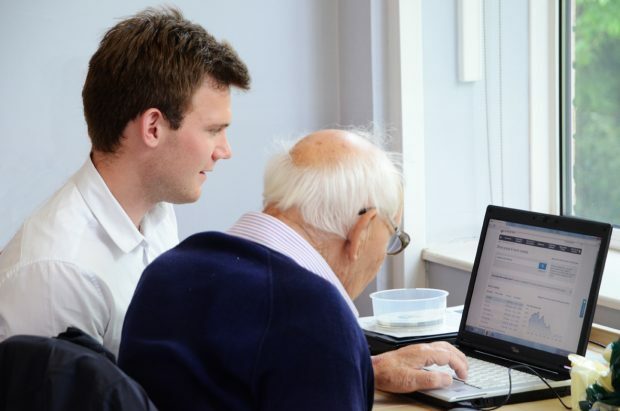 The aim was to give members of the public the first steps to using a computer and getting online. Many of the attendees had no access to a computer or laptop at home, and a few had never used the internet before. The final day had the added option of maths support too, to go over basic addition, subtraction, rounding and estimating to help with handling money. This was to give people confidence with things like estimating your weekly shopping basket amount. 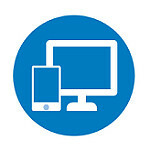 Comments from participants included “I don’t feel as frightened now about getting a laptop or using the internet” (following an IT support session). “I’m pleased with learning this as now I can go to restaurants and work out tips” (following a maths support session). 100% want to attend another session. Due to these successes the team will be holding 6 more IT support sessions across the city in the autumn. They will also continue working with HMRC volunteers giving 1:1 support. 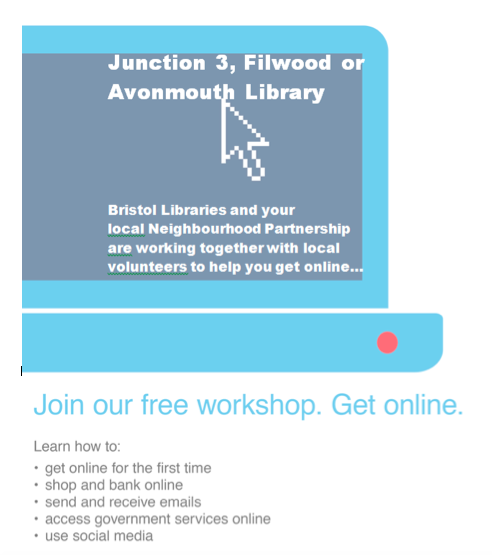 For more information about activities in Bristol libraries, look at their website or follow them on twitter.